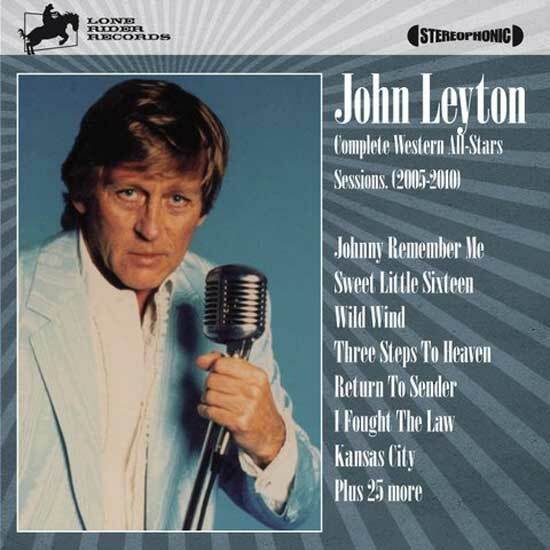 A 32 Track value for money CD that brings together John Leyton’s 2005-2010 recordings at Western Star sessions. Session personnel include legendary drummer Clem Cattini and Colin-Pryce Jones of The Rapiers. The CD includes 13 previously unreleased tracks,these include 8 collectors bonus tracks. John Leyton is currently celebrating his 50th Anniversary in show business and 2011 sees him and his group The Flames performing across the country in the very popular concert ‘Hit Parade Heroes’ along with Jet Harris and Mike Berry. August 2011 sees the 50th Anniversary of his UK No.1 Hit single and Gold Disc ‘Johnny Remember Me’...A version of ‘Johnny Remember Me’ is on this CD. Finally we see the re-issue of this old Swedish underground psychedelic monster. Formed around Claes Ericsson, who would later perform in ASOKA and 70's band LOTUS. 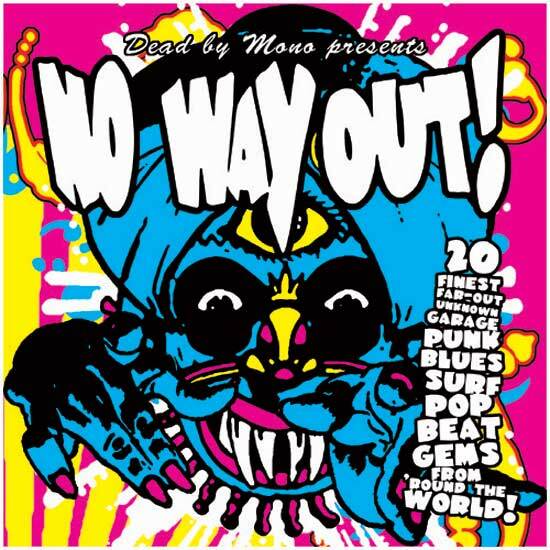 The album open with the title track, which is a feast of krautockish voodoo rhytms, and flips over to more bluesy style on the 2nd side. The booklet holds a complete history of the band. Very recommended !! In 1984, Messiah released their vinyl-only debut release, entitled Final Warning (and in 1986 the 5 song EP, Going Insane). Both releases had no distribution and, once the band broke from their management company, all copies of both albums disappeared without a trace. 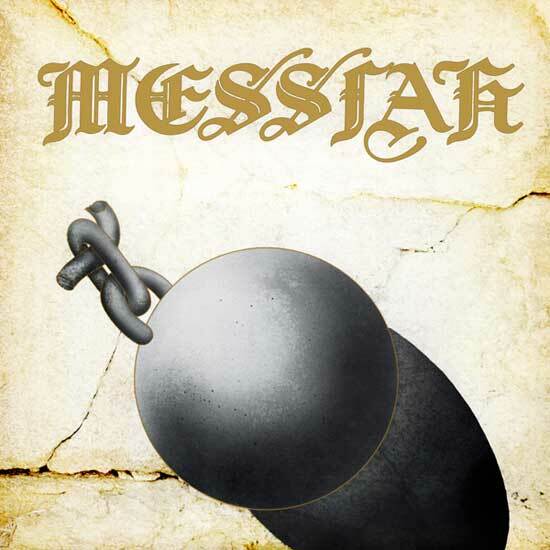 Messiah disbanded soon after and almost no information about the band could be found for decades! Yet the band’s resilient music stood the test of time and the fact that no one seemed to know anything about Messiah for the longest time only served to make them even more appealing to metal fans! 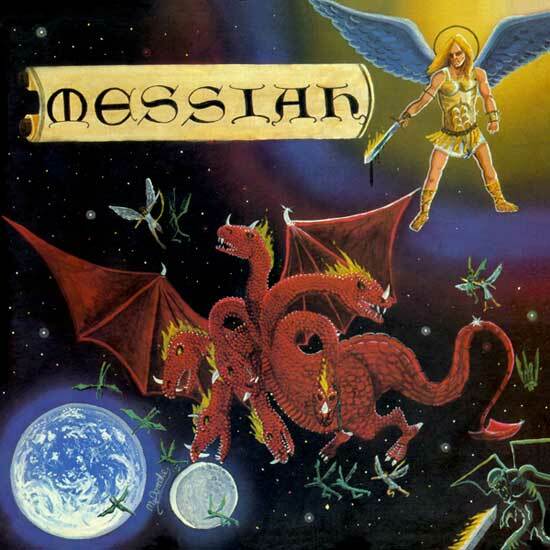 Copies of original Messiah albums are so rare they are considered Holy Grails of Christian metal – selling for over $1,000 on occasion! Retroactive Records is pleased to provide the first official CD reissue of Final Warning, complete with original artwork. This Christian metal classic has been remastered by the best in the industry, J Powell of Steinhaus Mastering. The liner notes in this Collector’s Edition release include a Special Message to fans from charismatic frontman, Charles Michael. Expect tasty guitar licks and powerful vocals inspired by the likes of KISS, Black Sabbath, Alice Cooper, Barnabas, Messiah Prophet and early Judas Priest! Messiah’s musical legacy lives on! 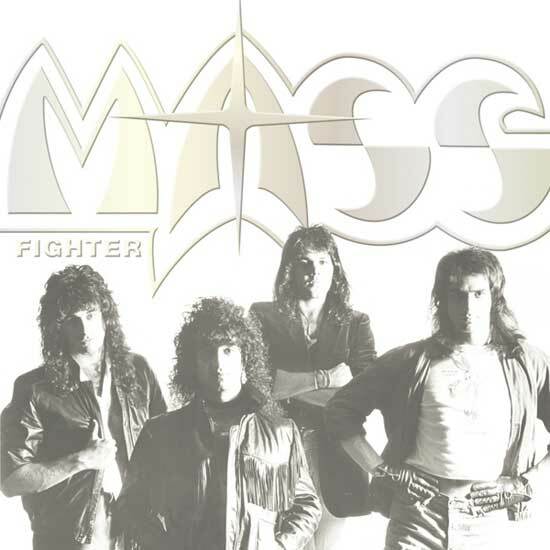 The Boston-based band, MASS, is a juggernaut in melodic metal circles. 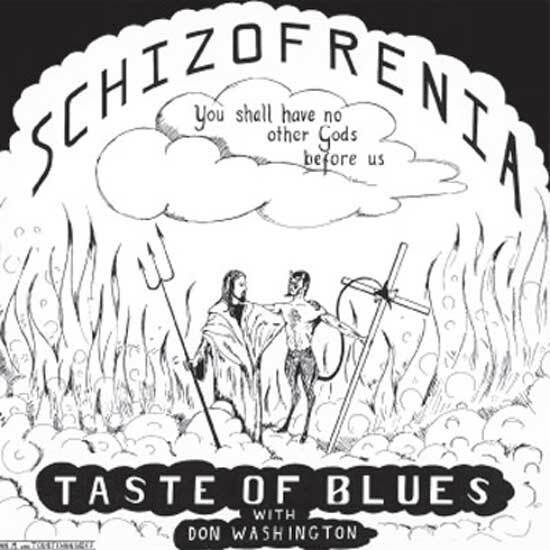 They self-released a self-titled debut vinyl-only 4 song EP in 1984, selling 10,000 units in the Boston area alone! By 1985, the band released the legendary New Birth album on RCA Records. The band resurfaced in 1988 with the classic 6 song EP, Take You Home, on Enigma Records. 1989 brought fans Voices In the Night produced by Stryper’s, Michael Sweet. What most fans never knew was that MASS actually signed an ill-fated record deal with A&M Records in 1982, when the band was still full of teenagers! Fighter was recorded on a budget of $150,000 with the intent to release on their new label. Conflicts between the band’s manager and A&M escalated and legal issues prevented the release from ever seeing the light of day. Almost 30 years later, the Iowa-based Christian record label, Retroactive Records now brings this MASS-ive metal record to fans across the world! Just two years on the road, and this Cantabrian band has suddenly become one of the big names in classic jamaican music in Spain and one of the most ofently performers all around the country. The first band’s year was a great starting earning the first prize on the Cantabiran Music Contest. They invested the money they earned winning the trophy in recording in the best reggae studio in Spain. Just a few months later they released their first single, a 45rpm titled "Cantabria’s Finest" which is nowadays (6 months later) out of press. 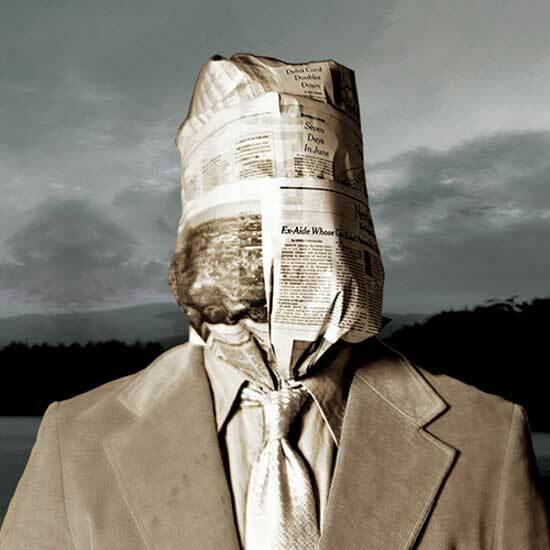 Smooth Beans have spent their second year in activity on the road, taking their personal sound to each and every corner in the country, playing at the most well known clubs and the most important festivals. One of the highlights in their short carrer was to be chosen for closing the Ska Club stage at the Rototom Sunsplash Festival 2010, the most important jamaican music festival in Euroea with over 150.000 people in the last edition, August 2010. This new long play is now being celebrated by their fans, since the single was a good starting, the audience has been demanding some more tunes to feed their souls. 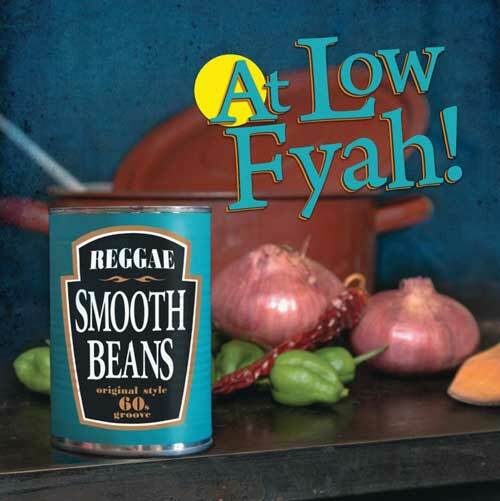 At Low Fyah, the brand new album, has 10 own and original compositions, sailing from romantic Rocksteady to uptempo Bluebeat and of course adding some floorshaker Reggae stompers. Deluxe CD format wrapped in a jungle box. Just two years on the road, and this Cantabrian band has suddenly become one of the big names in classic jamaican music in Spain and one of the most ofently performers all around the country. The first band’s year was a great starting earning the first prize on the Cantabiran Music Contest. They invested the money they earned winning the trophy in recording in the best reggae studio in Spain. Just a few months later they released their first single, a 45rpm titled "Cantabria’s Finest" which is nowadays (6 months later) out of press. Smooth Beans have spent their second year in activity on the road, taking their personal sound to each and every corner in the country, playing at the most well known clubs and the most important festivals. One of the highlights in their short carrer was to be chosen for closing the Ska Club stage at the Rototom Sunsplash Festival 2010, the most important jamaican music festival in Euroea with over 150.000 people in the last edition, August 2010. This new long play is now being celebrated by their fans, since the single was a good starting, the audience has been demanding some more tunes to feed their souls. At Low Fyah, the brand new album, has 10 own and original compositions, sailing from romantic Rocksteady to uptempo Bluebeat and of course adding some floorshaker Reggae stompers. Produced, once again, by Roberto Sánchez at A-Lone Muzik Studio in Santander, "At Low Fyah!" (both released on CD and LP), is an album which looks to be even more successful that their previous release and has a lot to say in the jamaican music and pop scenes, due to a simple reason, they have been simmering the best ingredients: an artisan producer with his own sound with a band which pampers every move with passion and dedication. Deluxe vinyl design, 300gr. cover, 3mm spine, matte varnished and shrinkwrapped. Illuminatus are one Spaniard, one German, one Italian and one English gent. They deal in expansive soundscapes, razor-sharp dynamics and no-nonsense melodic song-writing. For illuminatus there exists no scene; no bandwagon; no fashion war. The debut album 'The Wrath Of The Lambs' has already gained the attention of the UK and European music press, with great reviews in Kerrang!, Metal Hammer, Legacy and countless online webzines. Tracks from that album have been played on Bruce Dickinson's BBC6 Rock Show as well as being A-listed on Total Rock Radio, giving the band regular airplay on rotation. The band’s touring history includes the UK leg of Ministry's final world tour (C-U-LaTour) in May/June 2008, My Ruin’s UK and Ireland tour (Religiosi Tour) in October 2008, the Insects & Attitude Tour in support of Breed77 and Susperia in May 2009 and a successful co-headline tour of the UK with Rise To Addiction in September 2009. Previous festival appearances by illuminatus include the UK’s Bloodstock Festival, Fordham Music Fest and Bulldog Bash, as well as the Midwinter Meltdown Festival in Denmark.